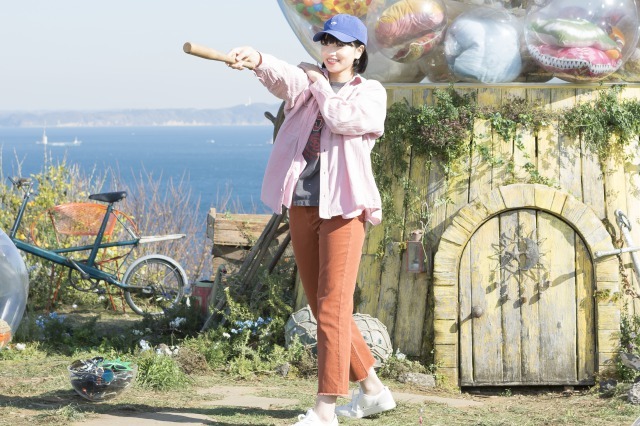 Japanese fashion brand “niko and …” have announced that singer and actor Masaki Suda, and actress and model Nana Komatsu will continue to be their fashion brand ambassadors throughout 2019. To kick off 2019 promotions, “niko and…” are releasing a movie clip created around their concept “Deau Niau”, which aims to commemorate the first time we meet new people (deau), and how that first meeting turns into something special (niau). 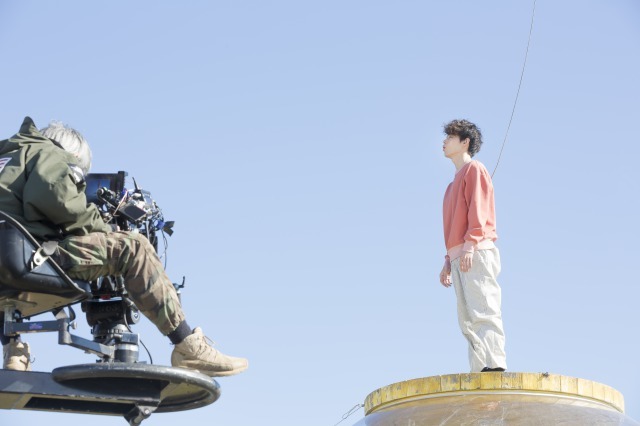 The movie clip, which will be entitled “Ah, Haru” (Spring is coming soon) features Suda and Komatsu and will be released on Friday 8th March. However, a teaser illustration and website will be released in advance on Friday 8th February. Art director Chie Morimoto directed the movie and designed the teaser illustration. Q. What is the concept of this web movie? What did you focus on in particular? Chie Morimoto: The concept is that nature does not bring us spring, but rather, spring arrives when we feel it arrive in us. This web movie aims to encourage viewers to open up to their feelings and enjoy the coming of a new season. Q. What feelings did you put into designing the teaser illustration? Chie Morimoto: The opening up of a heart to its playful side in a “come on spring! Hurry up!” kind of way. Just like the concept of “Deau Niau” I felt my heart open up once again to allow it to be shaken by emotions as spring occurs again when I was creating the illustration. Q. What is your impression of “niko and…” brand ambassadors Suda and Komatsu who will be starring in the web movie? Chie Morimoto: Both Suda and Komatsu are splendid. Just watching their previous works is enough to give anyone goosebumps. Those two are capable of pulling off anything in a perfectly natural way. Just like everyone else, I am also a fan of “niko and…”. When the movie is released, I am looking forward to seeing their expressions portray the feeling of “discovering something new”. Please keep an eye out for “niko and …” and their new spring creations!